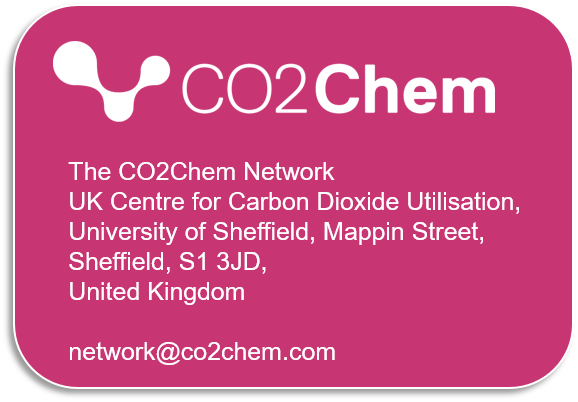 CO2Chem Travel Bursaries available for UK based researchers. CO2Chem brings together researchers, industrialists and policymakers from across disciplines to further the utilisation of carbon dioxide as a feedstock for the manufacture of chemicals, minerals and fuels. 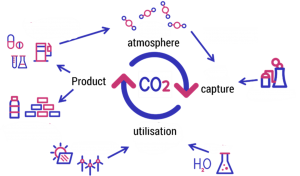 Our technical aims are science and engineering strategies to tackle CO2 capture and re-use over a 20-40 year time frame and for funding models which enable their implementation. 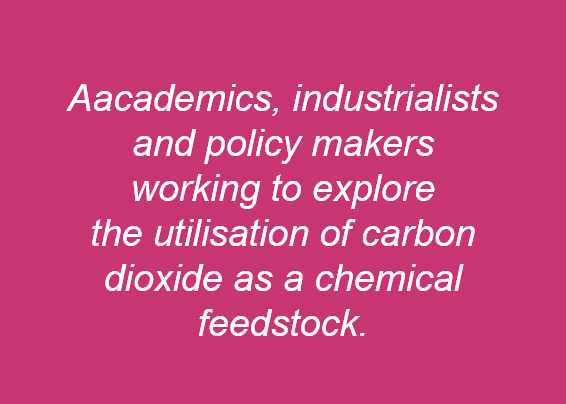 Realisation of these aims will help society to ease reliance on petrochemical feedstocks for the production of commodity chemicals and to take a more environmentally sound approach to chemicals production. 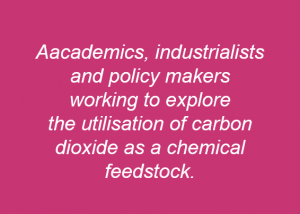 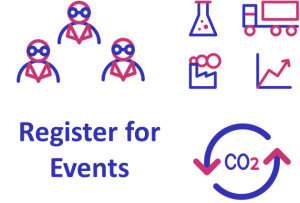 CO2Chem formed as a result of the EPSRC Grand Challenges initiative and has matured into an international interdisciplinary network supporting CDU professionals across academia, industry and government. 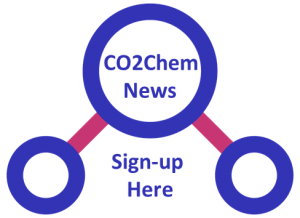 Our global activities span leadership, connectivity, knowledge and learning. 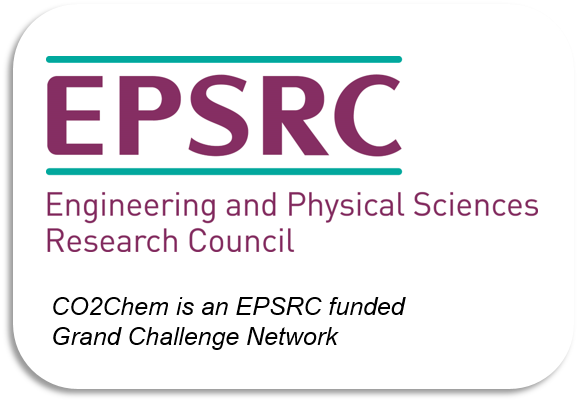 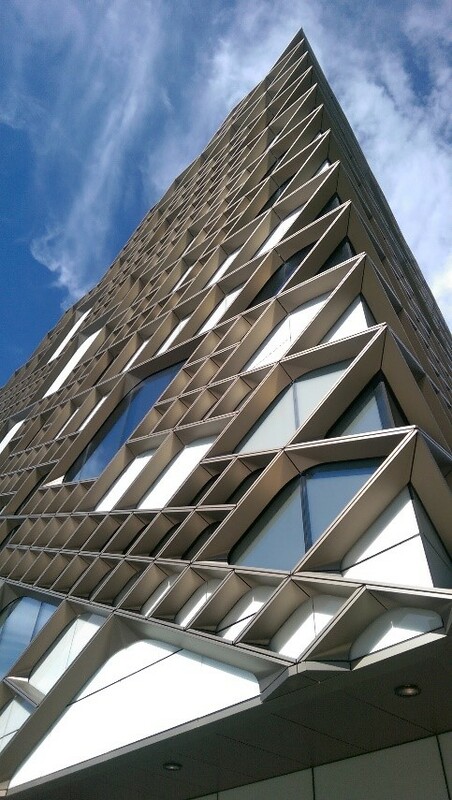 We also run dedicated initiatives targeted more specifically to UK Research and Researchers.